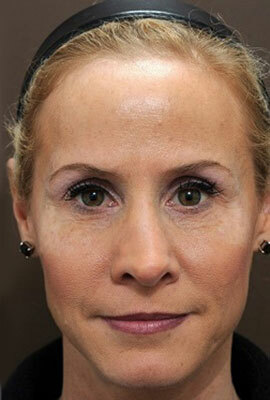 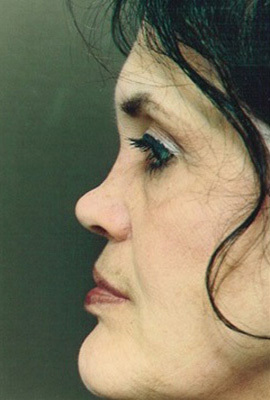 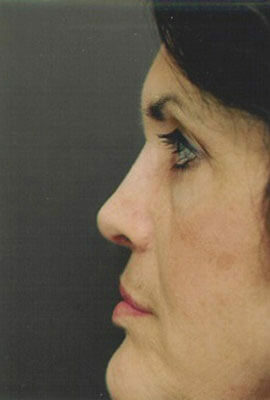 Prior surgery had not corrected this patient’s profile or asymmetry. 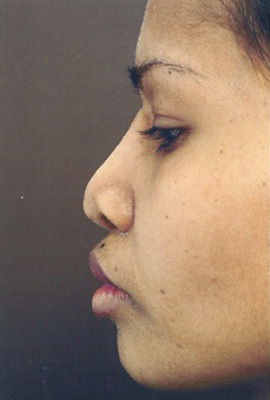 Septal cartilage was used to straighten the profile, open the airway, and improve symmetry; in severely deviated noses, perfect straightening is often not possible. 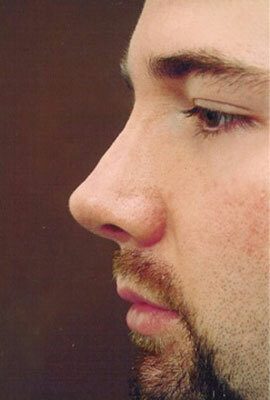 I do not cut or re-fracture the septum in order to minimize the risk of collapse. 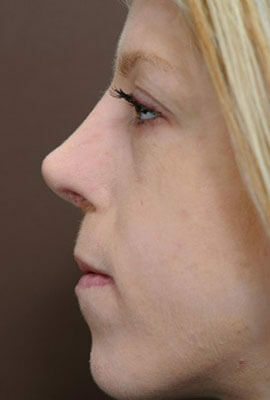 Safety and function are more important than aesthetics. 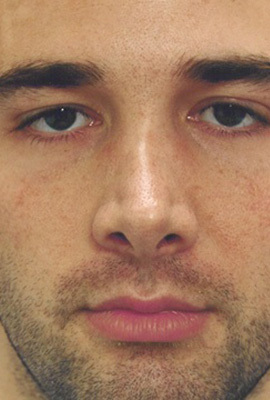 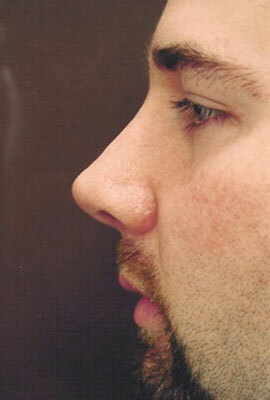 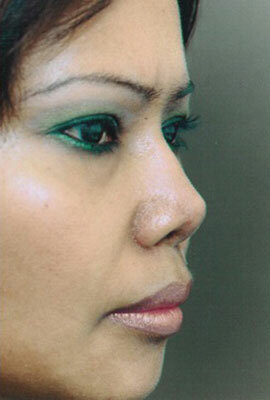 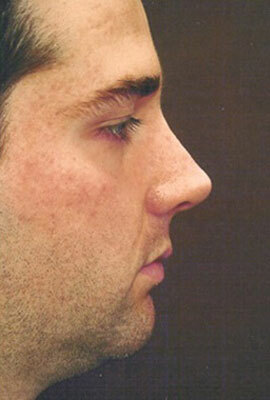 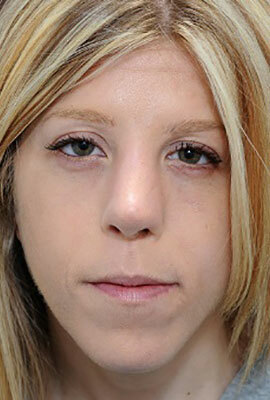 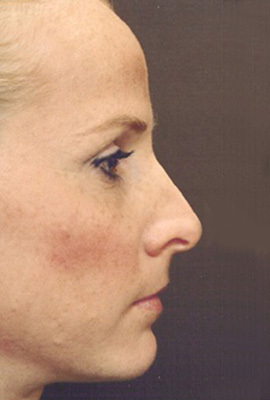 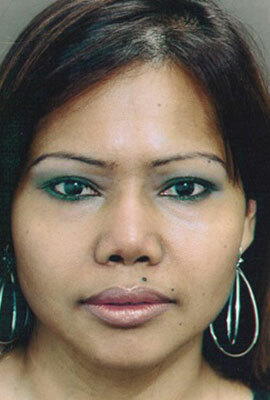 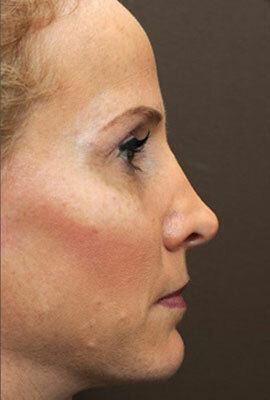 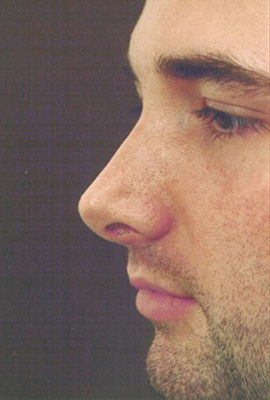 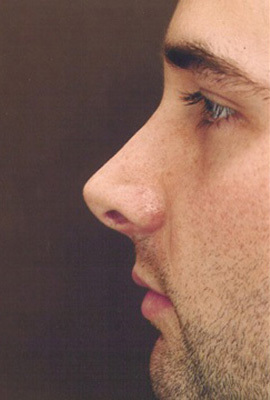 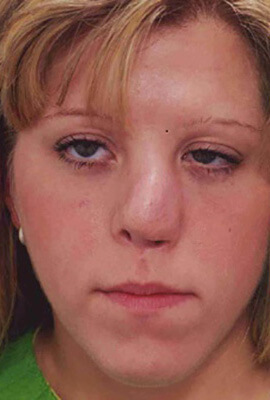 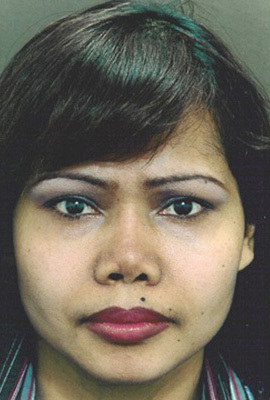 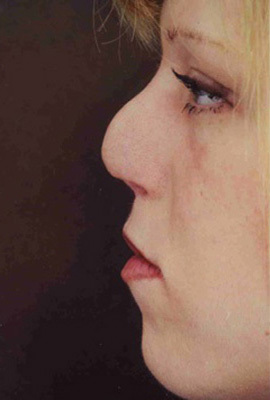 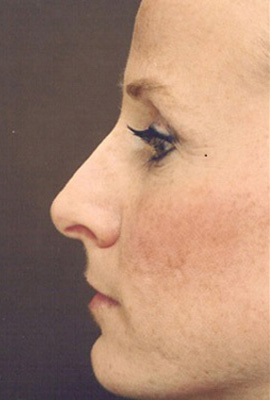 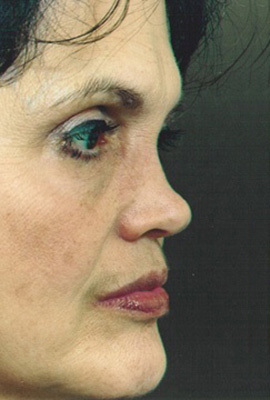 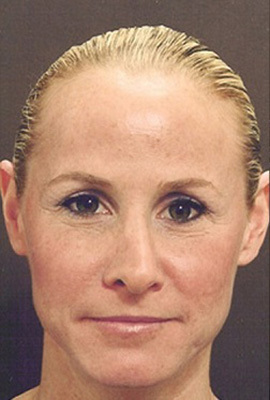 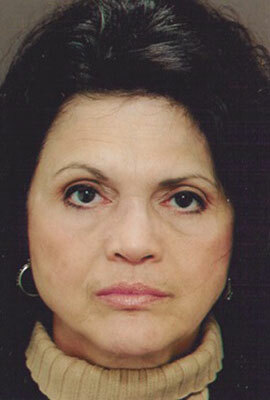 Two prior rhinoplasties had left this patient with a sunken bridge. 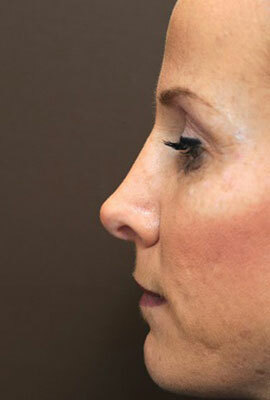 Rib cartilage has restored a narrower nose with a normal airway. 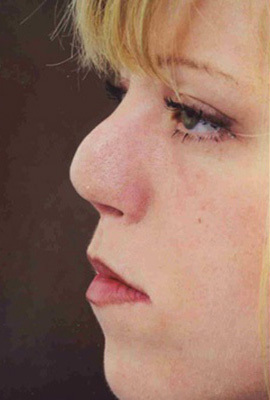 This type of reconstruction will triple or quadruple the patient’s airflow, according to my published research in 600 patients. 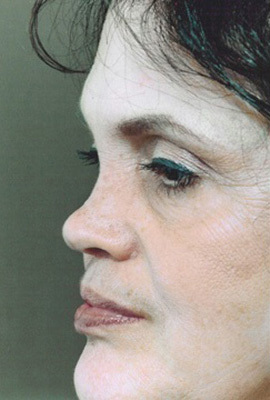 This patient had a silicone implant placed in the bridge overseas; as commonly happens with silicone, the implant was starting to erode through the lining. 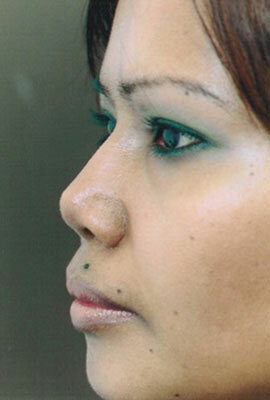 Rib cartilage has given her a permanent reconstruction that is ethnically appropriate. 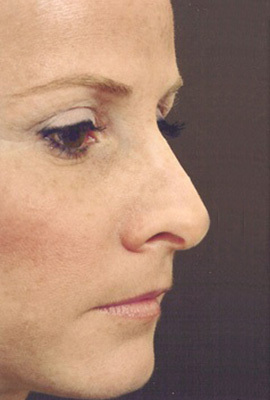 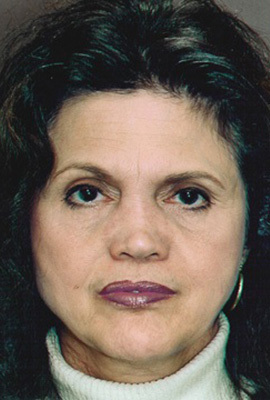 Prior surgery had left this patient’s nostrils deformed and bridge too low with a pointed tip. 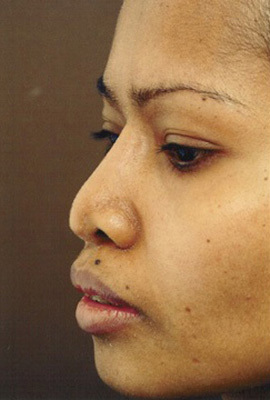 Rib cartilage was used to correct the bridge and tip; Cartilage and skin ‘composite grafts’ from the ear were used repair nostril height. 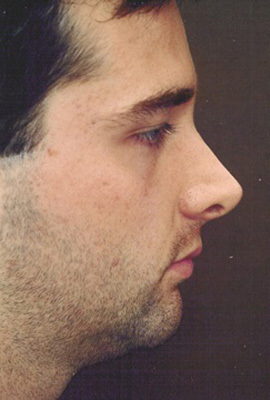 His airflow quadrupled following surgery. 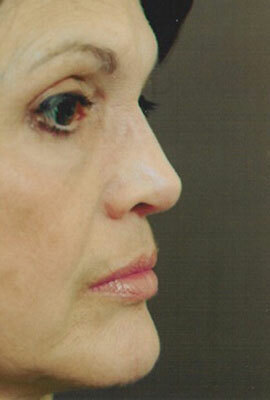 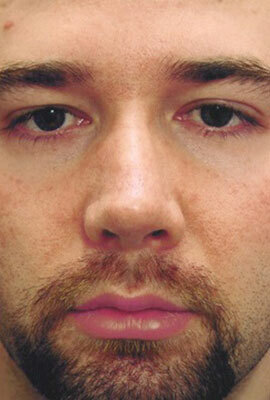 This patient had undergone multiple prior rhinoplasties. 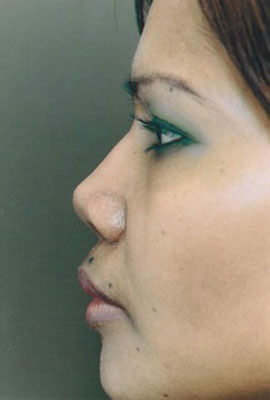 Rib cartilage was used to straighten her profile and open the airway. 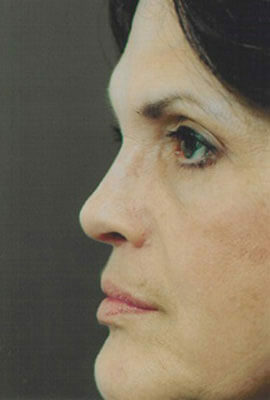 The postoperative views were taken 15 years later. 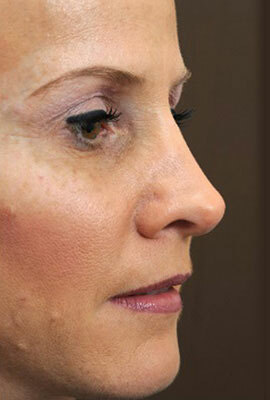 I always try to achieve a lifetime solution for my patients.